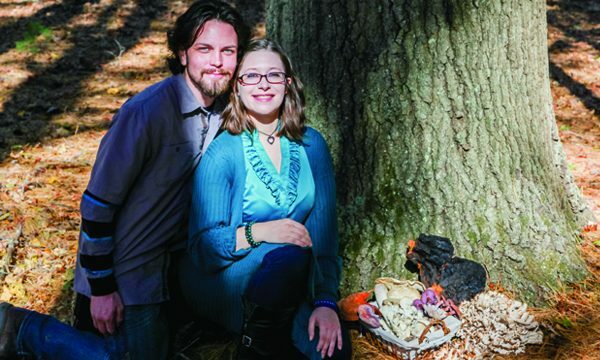 We teach people how to safely enjoy wild mushrooms! We present entertaining and educational shows for large audiences; but most of our work consists of teaching in-depth private classes, to individuals and to groups. 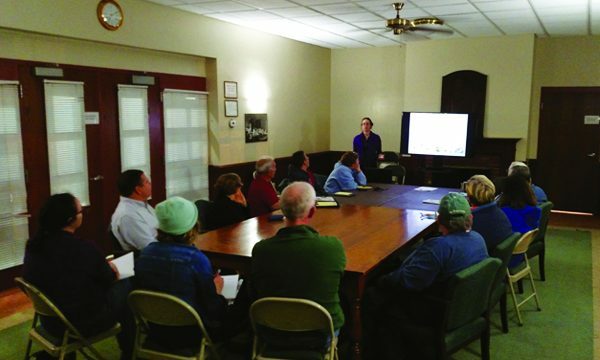 We teach with our slideshow presentations, guided mushroom walk classes, and delicious cooking demonstrations. We also sell Ryan’s brand new book-and-calendar combination Gourmet Mushrooms of the Northeast 2019. It’s available for sale on this website–simply click on the green SHOP tab above to check it out. (Attention retailers: you’ll get 40% off on a pack of ten). 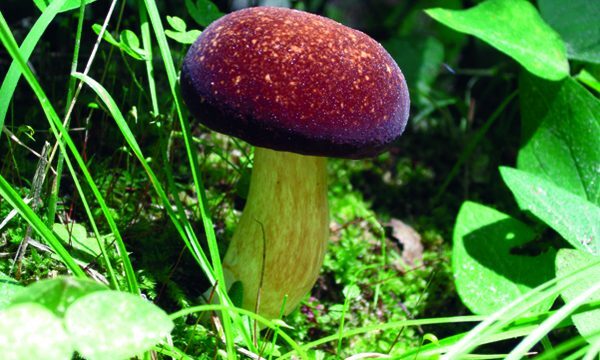 Mushroom hunting is not only fun and exciting, but incredibly beneficial. It fully engages the mind, helping to develop skills like cooking, photography, and scientific observation. 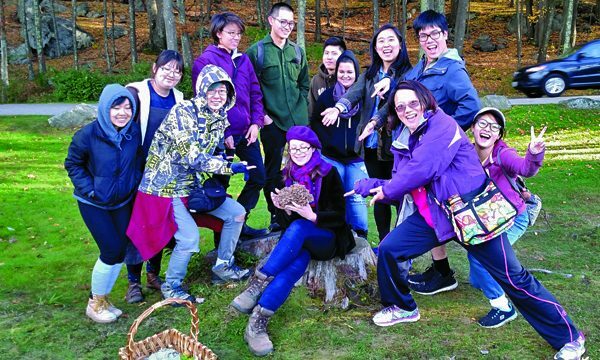 It is good for the body too: the “treasure hunt” aspect of mushroom hunting inspires healthy physical activity, from casual walks down the street to challenging backpacking adventures; and mushrooms themselves provide underestimated health and nutritional benefits. There is also a tremendous benefit of spiritual health that comes from disengaging from the computer screen and engaging with the wonders of the natural world instead. In this day and age, Americans could benefit more than ever from that connection! We offer various hands-on mushroom hunting adventures–just click on the CLASSES tab above for more information. 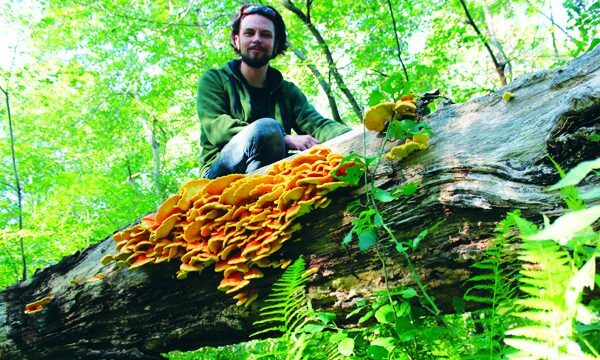 Mushroom hunting is one more reason to preserve our remaining wild lands whenever possible. Fortunately, our nation’s citizens are more and more interested in sources of fresh, local, sustainable, natural food; mushrooms are all of this and more. In fact, they might be the most exciting part of the food revolution. Interested in having lots of cool ingredients for creative cooking, or having lots of new and amazing culinary experiences just by trying the ingredients by themselves? 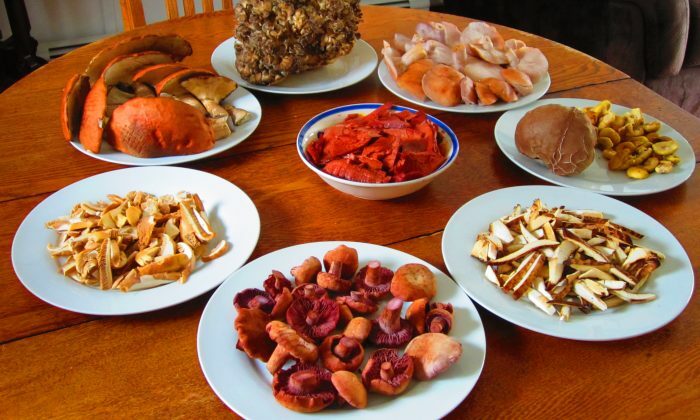 Check out the world of edible wild mushrooms! There are so many colors, shapes, textures, and flavors that it can seem unreal. 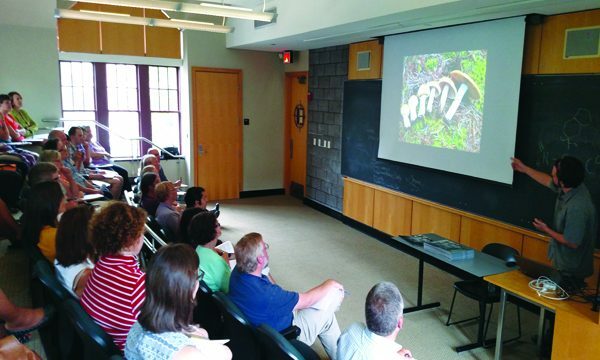 Even just learning about mushrooms—the science of mycology—is in itself an enjoyable activity. 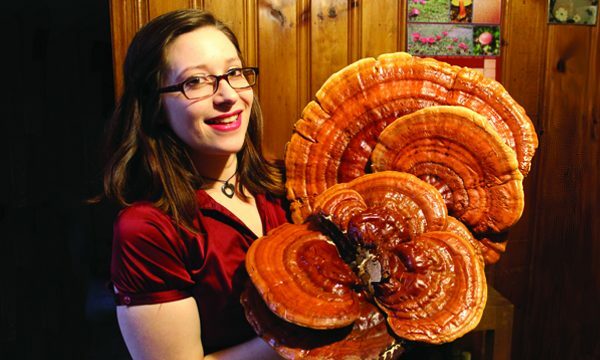 Mycology is the reason safe mushroom hunting is possible in America. We safely integrate the edible mushroom traditions brought here from all around the world, and develop new ones of our own. Still, the people of many other nations know and love their wild mushrooms more than we do here! The Mushroom Hunting Foundation aims to change that. For information on our classes, restaurant events, and more, see the menu tabs across the top of the page. Click the SHOP tab above to order Ryan’s new book/calendar, or to order a gift certificate for a private class. and our phone number is (401)595-6143. Thank you for your interest!